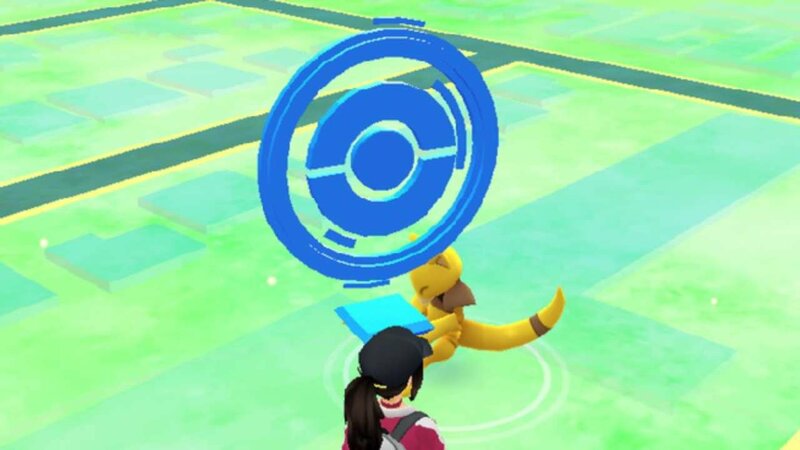 Pokémon GO has just received a sizeable update that introduces a variety of research quests. These give you a perfect reason to return each day, as you'll earn some excellent rewards for completing them. There are three different types of research quests: field research, research breakthroughs, and special research. Each different type requires different activities to complete, and can be performed at different times to the others. In this guide, we'll go over how each of the three types work, and provide you with a list of all of the rewards you can earn for completing them. Your collection of Pokémon is about to get a whole lot bigger! What are field research quests and how do I complete them? Field research quests are basically daily quests you can perform to get a variety of rewards. They typically don't take very long to complete, and you can grab one by spinning a PokéStop. Every 24 hours, each PokéStop gets a new field research quest at random. They'll typically provide you with a quest you can perform with ease nearby. There are a few important things to note about these: you can complete a PokéStop's daily quest multiple times, but it will be the same quest until it resets the following day. To get the quest again, just spin the PokéStop again. The other thing to note is that each PokéStop will have a different quest. So if you want to complete a different quest to earn different rewards, visit and spin a different PokéStop. 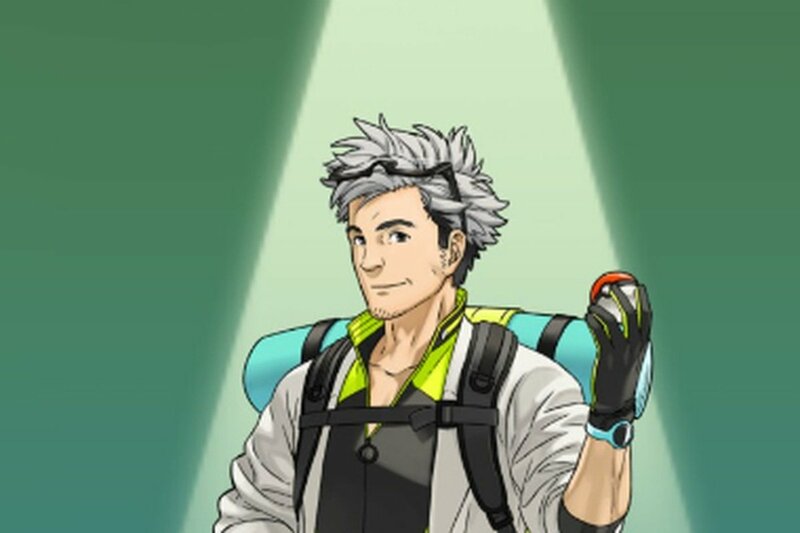 Finally, while you can have three field research quests active at any given time and complete as many as you want in a single day, you only get one research stamp per day, regardless of how many quests you finish. If you find a quest is too hard to complete, then you can delete it by tapping the trash icon in the top-right corner, then visit a PokéStop to obtain another quest. What do I get for completing a field research quest? You can get all sorts of rewards for completing a field research quest. These range from new moves, candy, and Poké Balls to rare Pokémon. You'll only get a single reward, but you can complete a quest multiple times for a chance at getting another of the rewards. You'll also get a stamp for the first quest you complete per day. Earn seven of these, and you'll unlock a research breakthrough, which is a tougher quest you can complete once a week in exchange for a ton of rewards including a legendary Pokémon! We'll go into more detail about research breakthrough quests below, so scroll down to learn more. Now, let's take a look at the Pokémon you could earn from a field research quest. 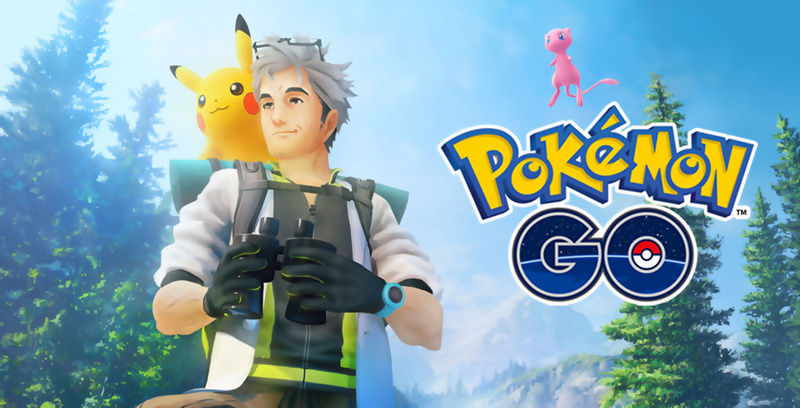 Below, we've included a table of all of the different field research quest types, and the current Pokémon you could earn from each of them. We'll update this when, and if, it changes. What are research breakthrough quests, how do I complete them, and what do I get? Research breakthrough quests are your reward for getting seven stamps from field research quests. They're basically more difficult versions of field research quests that provide far greater rewards upon completion. You get 2,000 stardust and 3,000 XP as guaranteed rewards, along with either 20 Poké Balls, three rare candies, five ultra balls, or five pinap berries. But the most exciting reward on offer is an encounter with a legendary Pokémon. 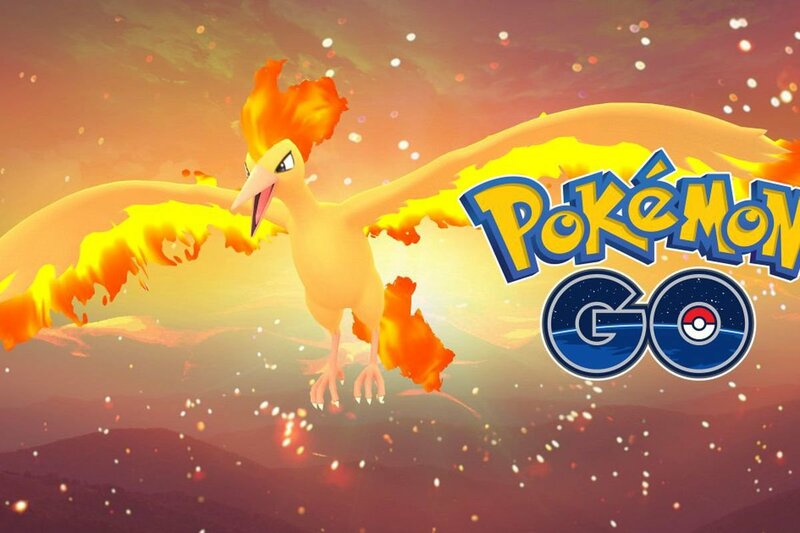 Right now, it's Moltres, but it's not clear if these will rotate periodically. The best part is that the legendary can't run away, but it does have the usual capture rate. I’ve really been enjoying these quests! Gave the game a whole new life again! 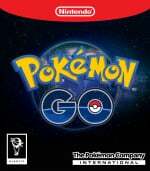 Pokémon field go was researched by the famous developer he has a long story behind developing this. I need to get know about this so I visit https://www.rushmyessays.org/ it has all the biography of all the famous developer of the time and he was one of them.